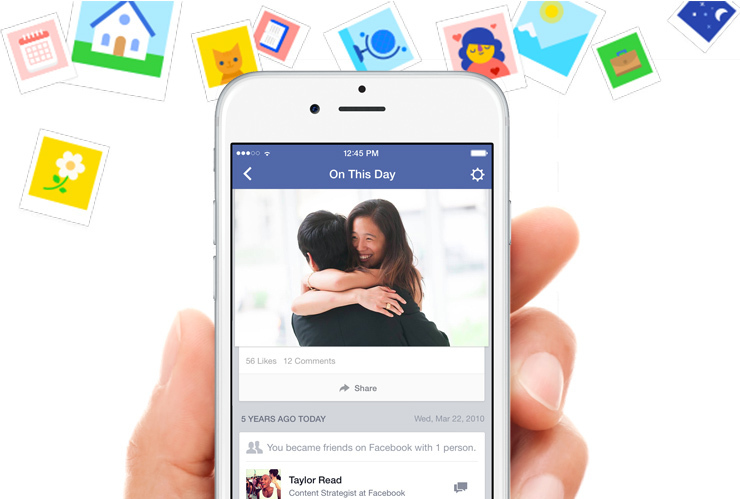 It’s always fun taking a walk down memory lane, especially since Facebook is our modern-day time capsule. 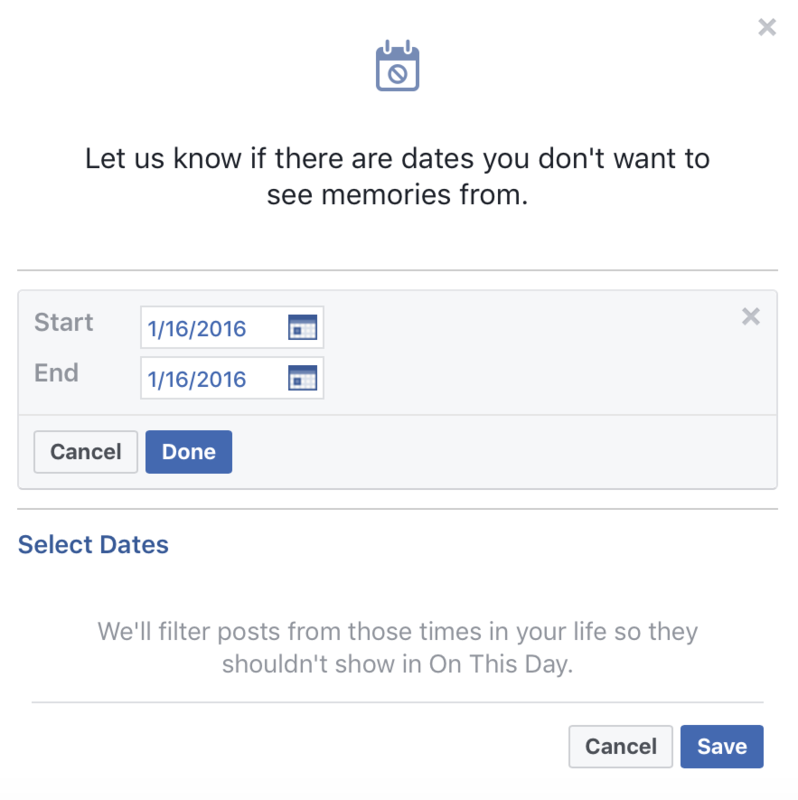 You may sometimes receive notifications when you have an “On This Day” memory, but do you know how to find Facebook memories on the same day from past years whenever you want? 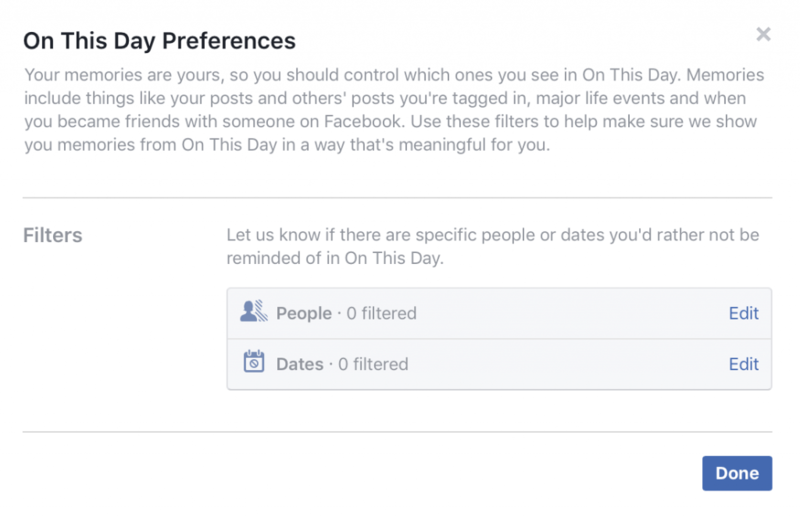 If you want to see your “On this day” activity, simply go to https://www.facebook.com/onthisday. You can turn on notifications to receive alerts when you have memories on the right top corner. 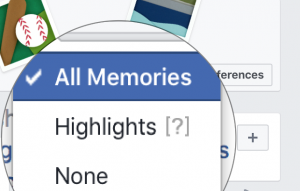 You can choose to have notifications for “All Memories”, “Highlights” or “None”. Don’t want to see memories of your exes or specific friends? Or maybe you also don’t want to see memories from a specific day or period in your life? You can edit your preferences to hide memories with certain friends. You can also edit preference to block out specific dates or periods in your life. 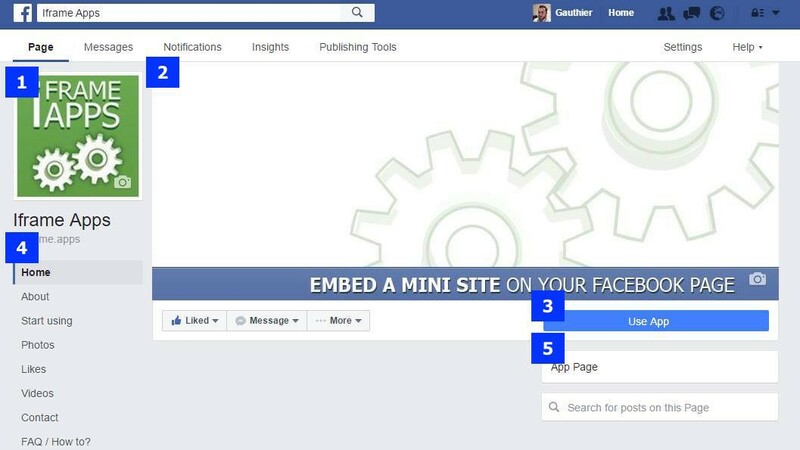 Want to know about more Facebook Tricks and Hacks? Check out back with our blog regularly for updates and news or follow us on Facebook to be the first to know.